Korin is a proud sponsor of Japan Eats! Hosted by Akiko Katayama, Japan Eats! demystifies Japanese cuisine by welcoming guests to talk about food, beverage, and the culture surrounding Japanese cooking and dining. New to Japan Eats!? Listen to these recent episodes, brought to you by Korin. 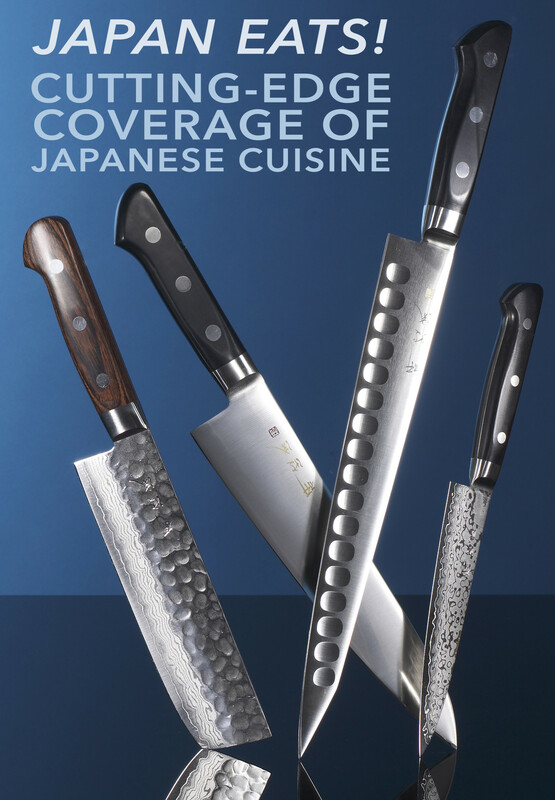 Our Tribeca showroom is home to the most extensive collection of Japanese knives in the world, including Japan. But our collection is far more than just knives—we also offer a vast selection of kitchen tools and appliances, exquisitely designed tableware, and the rarest and most covetable sharpening stones. We are proud to be part of New York’s culinary community, and frequently host special events such as knife sharpening demonstrations and parties with the city’s most celebrated chefs and restauranteurs. Drawing from a tradition of Japanese artistry and meticulous attention to detail, the collections at Korin showcase the best of both cutting edge design and time-tested favorites. We are dedicated to bringing the highest quality Japanese design to your table, so you can experience the unparalleled quality of Japanese craftsmanship in your home or restaurant.